The First Civil Rights Bus Boycott, No, not the one with Rosa Parks. Fifty years ago in Baton Rouge, La., black citizens banded together to fight the segregated seating system on city buses. They quit riding for eight days, staging what historians believe was the first bus boycott of the budding Civil Rights movement. The Baton Rouge episode inspired the Montgomery, Ala., bus boycott led by the Rev. 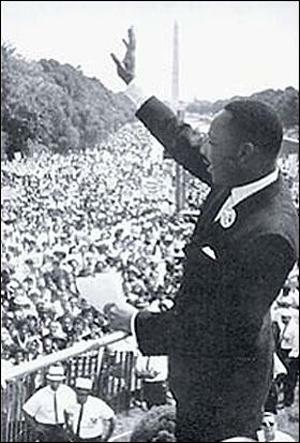 Martin Luther King, but was largely forgotten. But as NPR’s Debbie Elliott reports, organizers of a commemoration of the original bus boycott this week hope to change that. Willis Reed, 88, publisher of the Baton Rouge Post, now takes a seat at the front of the bus that stops at the newspaper offices. The World War II veteran says doing that 50 years ago would have meant trouble. “They’d put me in jail,” he tells Elliott. “And it’s wrong. Definitely wrong.” Reed was the founder of a group challenging segregation on Baton Rouge buses. Reed and a local clergyman, the Rev. T.J. Jemison, were the leaders of the bus boycott, which began June 20, 1953. In 1953, 80 percent of bus riders were black — and Reed knew that a boycott would send an economic message. Jemison, now 84, says he got involved in the boycott 50 years ago after watching buses pass by his church and seeing black people standing in the aisles, not allowed by law to sit down in seats reserved for whites. “I thought that was just out of order, that was just cruel,” he tells Elliott. After eight days of boycotting the buses, the Baton Rouge City Council agreed to a compromise that opened all seats — except for the front two, which would be for whites, and the back two, for black riders. That wasn’t good enough for some protesters, but Jemison called off the boycott anyway, arguing they had achieved what they set out to do. Marc Sternberg, who is 30 years old and white, grew up in Baton Rouge but found out about the boycott by accident, reading an account of the action in a book about King’s success in Montgomery. Sternberg organized two days of events to highlight the 50-year anniversary of the Baton Rouge boycott. “Before Dr. King had a dream, before Rosa kept her seat, and before Montgomery took a stand, Baton Rouge played its part,” Sternberg says. Thanksgiving, Turkey, Democracy and Civil Rights! That said it occurs to me as we look at things we are thankful as Thanksgiving closes in on us here some things come to my mind. I am thankful for all of you dare I say it, wonderful students, who annoy me, drive me crazy and yes bring meaning and purpose to my life. I am thankful for my health and my home. Finally I am thankful we live in a democracy, where I have a voice, where even people I don’t like or agree with have a voice. Where there is some respect for the the individual in the community and social equality. Democracy and Civil Rights. When we return from thanksgiving break we are going to look at the Montgomery Bus Boycott, Jim Crow laws, and other areas that are all involved with the concept of democracy and civil rights. You can either explore the linked pages from Wikipedia or you can blog what you are thankful share some thing you know about Civil rights, or questions you have. For now I just want to say thank you to, my collegues; fellow teachers, and para-professionals, my bosses, and mostly my students for all their hard work. Happy Thanksgiving. 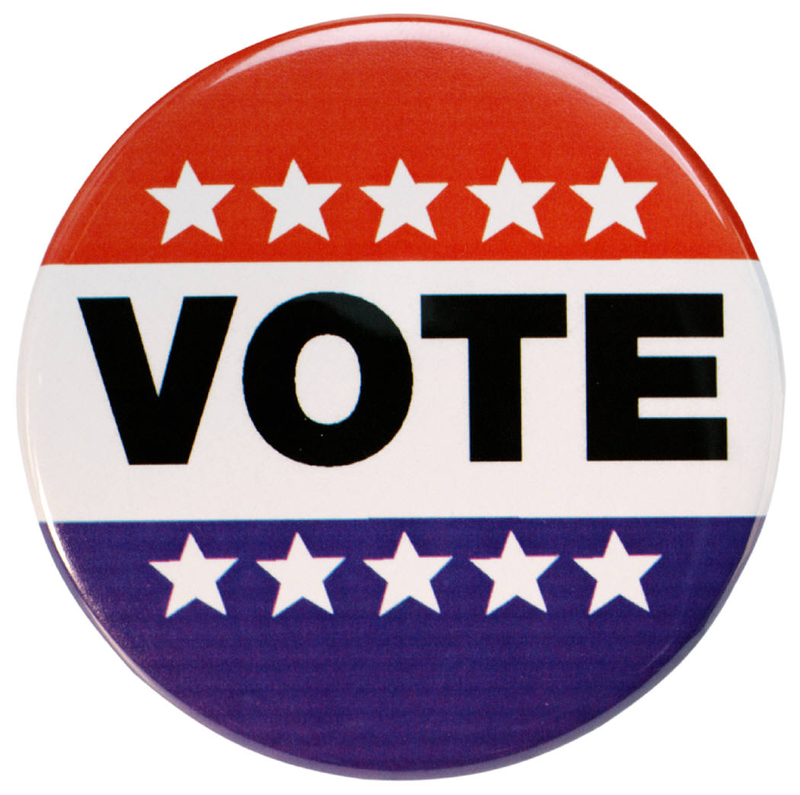 (Listen to this post) So here we are Election Day is over and the rhythm of this week has been interrupted by the following events: Our Mock Election, a day off ( election day) and a half-day parent teacher conferences. So here we are it is Friday and not much writing on the blog except for the pod casts we have made, we have 3 posted with more to come. 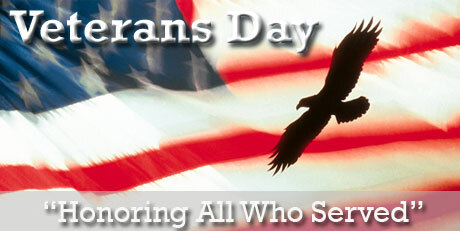 Now for some things to reflect on Saturday is Veteran’s day, an important day. What is a veteran? Someone who served in our military (army, navy, air force etc…) Veteran’s day is the day we honor those who risk their lives for our country. Right now as we speak I can guarantee you that somewhere in Iraq American soldiers are in some sought of danger. They may be as young as 18, they may even be killed today. So let’s just take a minute to remember our soldiers. We will post some links this week and next and keep in our minds that yes we are safe and free, but it comes at a price. Often that price is an American soldier’s life. Election Stuff In the Form of Podcasts! Why by Eric & Samaria! The Most Important Issue by Alvon.